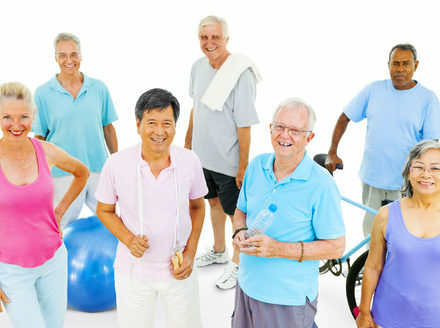 Musculoskeletal Physiotherapy is the service most people think of when they consider physiotherapy. 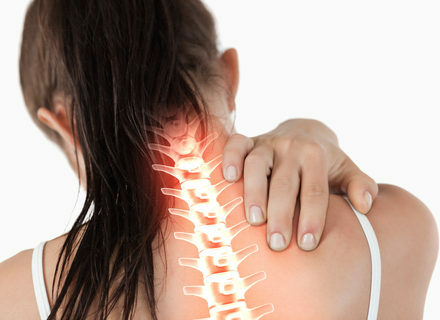 This service involves the treatment of many common conditions including all aches/pains, injuries and majority of post-operative rehabilitation. See further details on common conditions treated below. New Victoria Physiotherapy employs senior physiotherapists with vast experience in all of these areas, and are committed to continually improving their services. What Should I Expect In My First Physiotherapy Appointment? At the New Victoria Hospital, an initial physiotherapy appointment can last between 45-60 minutes. On arrival, you will be asked to fill out a few forms giving consent to physiotherapy treatment, and confirming your details. Please allow adequate time for this. 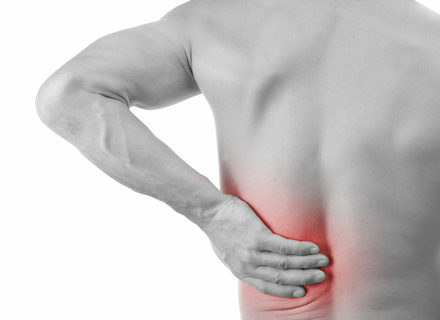 The initial assessment will begin by taking a full history of your injury/symptoms. This will include details regarding onset, pattern of symptoms and aggravating and easing factors. We will also inquire about other relevant injuries, general health conditions, medication and details regarding occupation and hobbies. It is useful to bring any relevant correspondence or imaging reports to the appointment for your physiotherapist to view. During your assessment and treatment, it will be necessary to expose relevant areas. It is important that you are appropriately dressed for this i.e. wearing shorts, or flexible clothing. 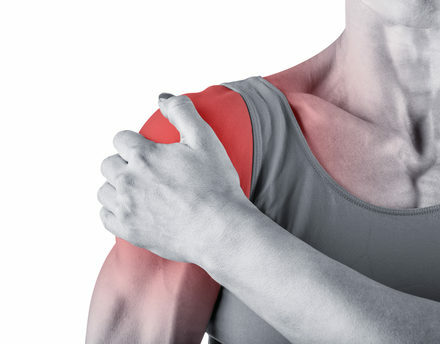 Shoulder injuries and pain can cause extreme difficulty in our day to day lives. 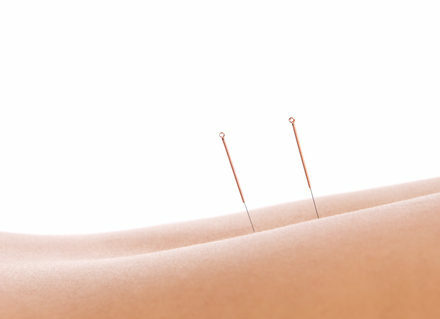 Early treatment and management of these symptoms can help settle pain and restore full function. Just wanted to inquire about the rates? I have recently injured bilateral peroneal brevis tendons, my left is worse and I am wearing a aircast boot on it so it won’t get any worse as it gets very painful in normal footwear. I am not sure how early to start the rehabilitation as this was only done on the 25th March during a half marathon but I am booked for lots of events for charity coming soon so thought seeing a physio would benefit me. I always seem to get peroneal issues so I feel it is probably a exercise regime of some kind at first.